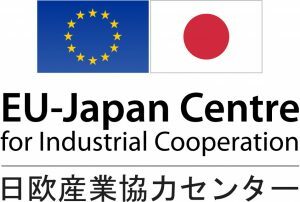 The EU-Japan Centre is calling for expert report proposals for its “About Japan” section in their website. With this call the Centre wants to expand its range of covered subjects and earlier reports. 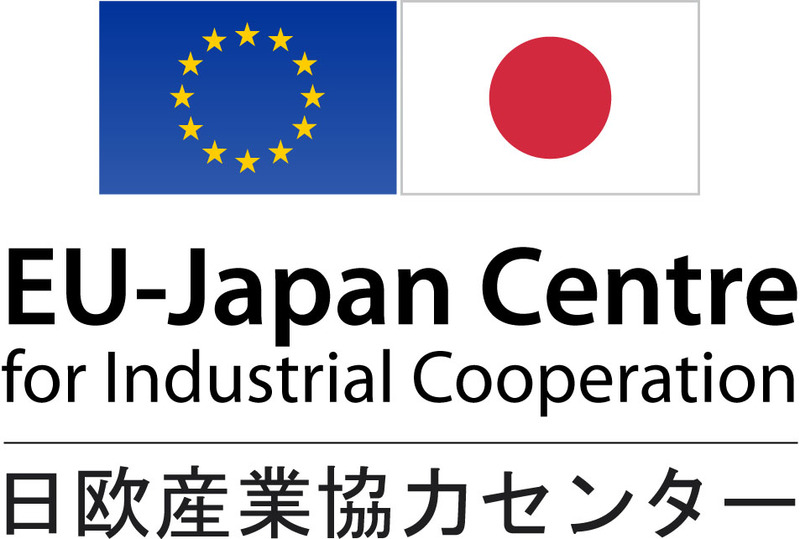 In addition, experts are invited to submit any ideas or suggestions of Japan-related topics in their domain of expertise and/or of interest for EU industry (especially EU SMEs). The deadline for submitting proposals is Monday, 21 January 2019. For more information on the call and the topics to be covered, the report structure, and the selection process, please click here or contact Gwenael Beauvais at G.Beauvais@eu-japan.eu, tel: +32 2 282 3716.